Warren is a small, quiet town in central New South Wales, located on the Macquarie River. It is surrounded by sheep and cotton farms. It holds an annual ‘Golden Fleece Day’ and ‘Cotton Cup’. 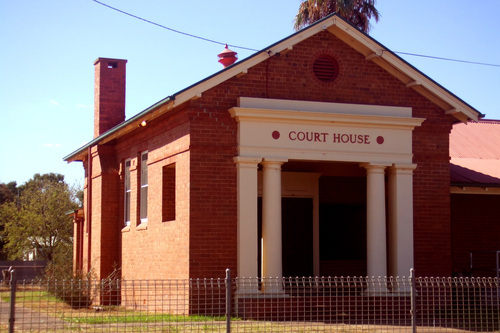 The local court house is located on Dubbo Street. Warren is a 6-7 hour drive from Sydney. The nearest city is Dubbo, which has regular train services to Sydney and an airport.  Visit Sydney Criminal Lawyers® for Criminal & Traffic Lawyers for Warren Local Court.